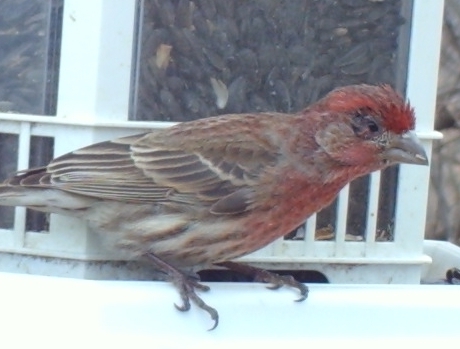 PB & J in Your Glass Bird Feeder? Who doesn’t love a good ol’ PB & J sandwich? Peanut butter’s pretty good for bird and squirrels in winter too, the extra fat and protein provide calories to stay warm. It’s the base for many types of commercially made suet cakes, and you can easily make your own! We smear some peanut butter on squirrel corn and right on tree trunks during frigid weather. Nuthatches, woodpeckers and warblers love it! But when spring migration rolls around, it’s all about the grape jelly, plus living in Hotlanta, the peanut butter will melt too quickly! Orioles and cat birds adore grape jelly… but don’t try and get away with the cheap stuff, they seem to prefer Welch’s! 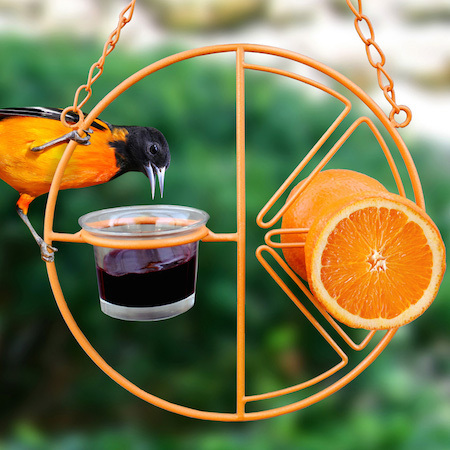 Because it has a glass, and for all intent purposes, this fun oriole feeder is posing as a glass bird feeder for today. The cup holds enough for a few days of food, depending on your bird traffic. 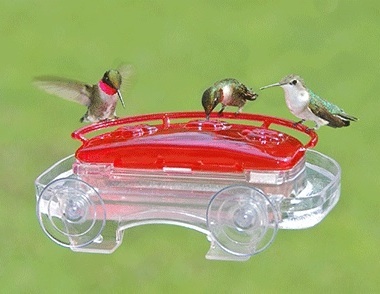 One really cool thing we’ve discovered with this feeder is that it can be used year-round, when migratory friends are long gone. Swap peanut butter for jelly, and suet for the orange halves… you’ll have some very happy resident birds! Lots of online recipes for making your own suet, including no-melt varieties for warm weather feeding, find a few quick suet recipes on our site too. 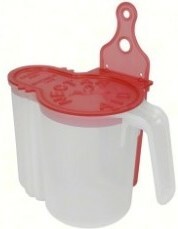 Form suet balls and simply cut them in half to use with this feeder in cold weather! Check out these orioles up close, chowing down on their favorite food! 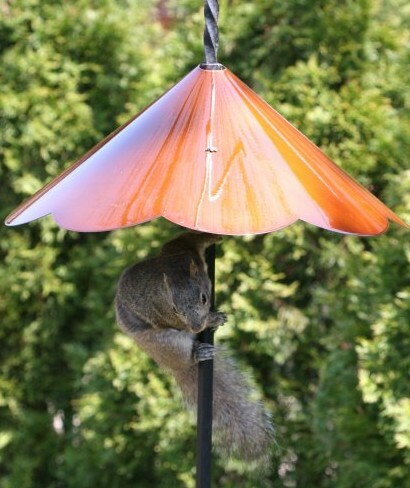 Blowout Sale on Copper Roof Birdhouses will WOW Mom! Give the queen her castle this year! 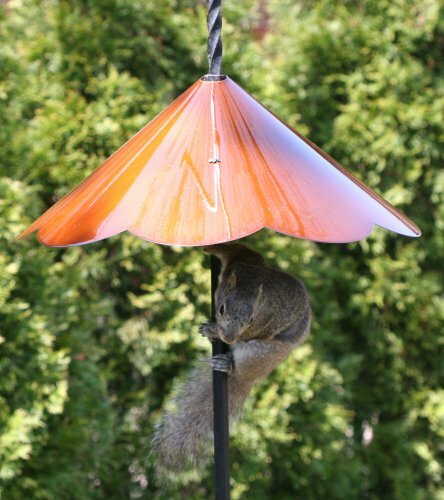 You can make this Mother’s Day splendid, and one that Mom remembers with stunning copper roof birdhouses. Overstocked and drastically reduced for quick sale, prices have never been so low, and free shipping sweetens the deal! These architectural vinyl houses look like wood, they’re totally functional for feathered friends and add some major curb appeal too. The best thing is they’ll look new years down the road… we guarantee them for life. Sized from small abodes for bluebirds, to large dovecotes and majestic martin houses, all designs feature a roof that lifts for easy nest removal. Decorative brackets (also in vinyl/PVC) are included as shown above, the whole thing slides right on a standard 4×4 post. Finials are composite resin and will not deteriorate either. These fine birdhouses are impervious to weather and insect damage. And oh yeah… birds love them too! Since the early bird always catches the best selection, and each is made to order, best not delay. Mom’s big day is fast approaching! Be ready with a gift to show your love and appreciation in a way that’s sure to knock her socks off!